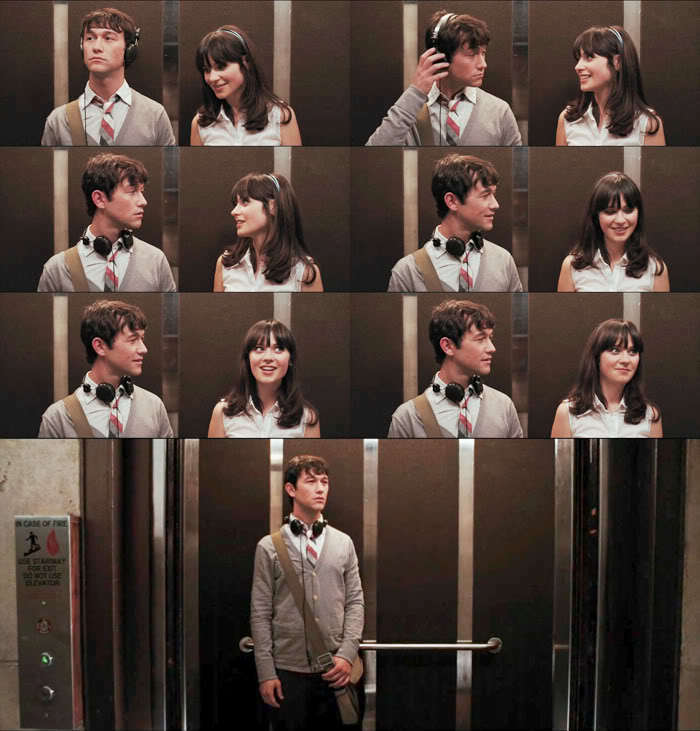 5DOS Picspam. . HD Wallpaper and background images in the 500 Days of Summer club tagged: 500 days of summer zooey deschanel joseph gordon-levitt picspam. 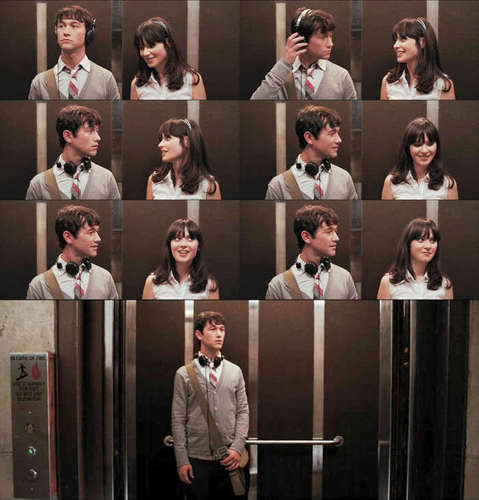 This 500 Days of Summer fan art might contain reading room.